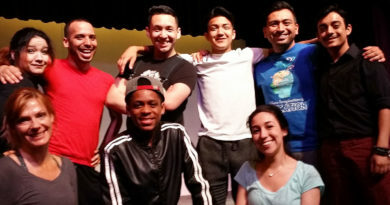 The Magik Theatre will host its third annual fundraising gala, A Night of Magik, on Sat., May 11, from 6:30 p.m. to 10:00 p.m. 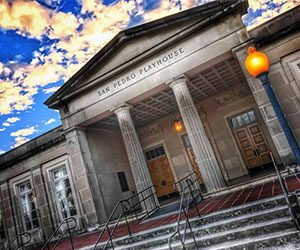 The event will take place in Magik’s historic downtown venue, Beethoven Hall, and will feature live performances from Magik’s talented actors and guest performers. Attendees will be treated to a variety of appetizers and drinks generously donated by Gabriel’s Liquor, GLI Beverages, Republic National Distributing Company, and the event sponsor, Piatti. This year’s theme is “A World of Pure Imagination,” celebrating Magik’s springtime stage presentation of Roald Dahl’s Willy Wonka. Attendees will experience Wonka’s whimsical adventures through interactive performances and photo opportunities with characters from the production, including Charlie Bucket, Oompa Loompas and Willy Wonka himself. 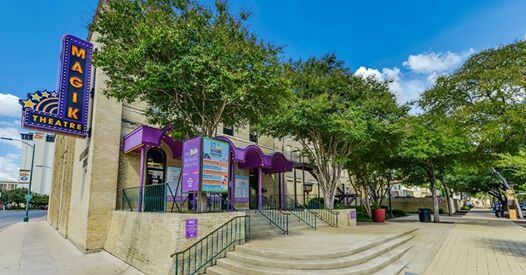 Magik’s 25th anniversary is a landmark season for for the city of San Antonio. Through Magik’s Tickets to Literacy scholarship program last season, 2,500 students visited The Magik Theatre free of charge, while more than 50,000 students enjoyed a show at reduced rates. 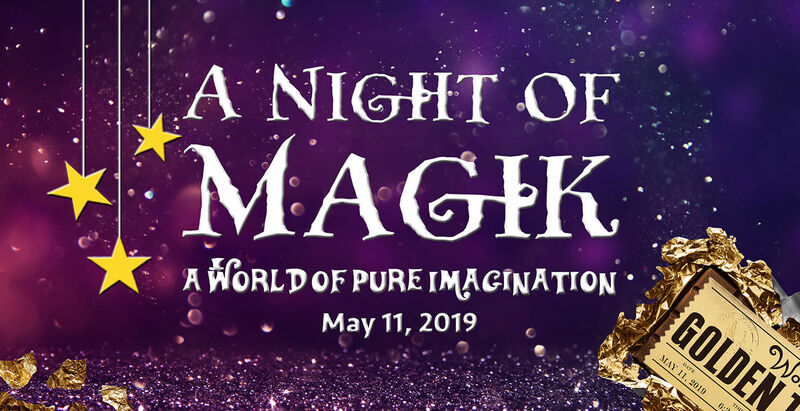 All of the donations raised through A Night of Magik will directly support Magik’s mission to provide affordable and professional theater and education experiences to the children and families of San Antonio. A Night of Magik will include opportunities for patrons to provide additional support in person or online with raffles and other activities. Items include an exclusive date night with premiere tickets to Hamilton, a family summer fun pack, and other packages for theater, golf and wine enthusiasts. 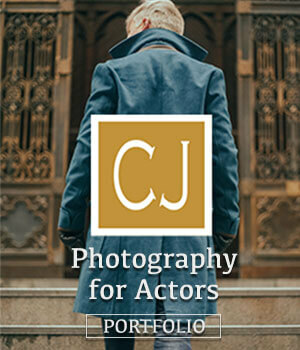 Tickets purchased will be incremental — $20 for one ticket or $50 for three. Drawings will be held May 11, 2019, at The Magik Theatre. Winners need not be present to win. 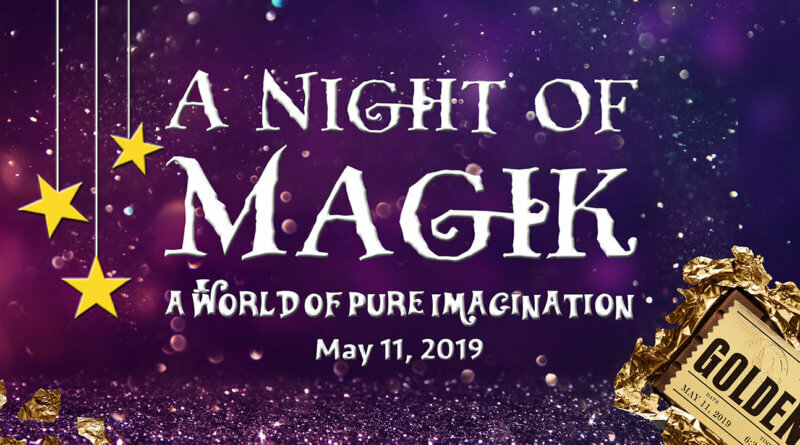 A Night of Magik will take place Saturday, May 11, 2019 at 6:30 p.m. at The Magik Theatre, 420 S. Alamo Street, San Antonio, Texas, 78205. Attendees are encouraged to wear their most colorful theatrical cocktail attire to the celebration. Tickets are $100, including food, drink and entertainment, and may be purchased at The Magik Theatre Box Office, (210) 227-2751, or online. The event is generously sponsored by Marathon Petroleum Company, Rosenblatt Law Firm, Valero, ArchPoint, Britton Orthodontics, Dr. Ruben I. Tenorio, D.O., J.A. Lee, Methodist Healthcare, 1797 Creative, Fisher Heck Architects, Frost Bank, Heard & Smith LLP, Sean & Greta McFarling, University Health System and Wave Healthcare.